Kurt Michael is a Professor of Psychology at Appalachian State University (ASU) and the former Director of Clinical Services at the ASU Institute for Health and Human Services. He was trained at the University of Colorado - Boulder, Utah State University, and Duke University Medical Center. He teaches Abnormal Psychology and Developmental Psychology at the undergraduate level and Child Psychopathology and Interventions for Children and Adolescents at the graduate level. His primary empirical interest is the development of effective school mental health (SMH) programs in rural settings. He is an Associate Editor of the Journal of Child and Family Studies and serves as PI on several state and federally funded SMH projects in western North Carolina, including partnerships entitled Assessment, Support, and Counseling (ASC) Centers in Watauga and Ashe Counties. He is active in national SMH initiatives (e.g., Mental Health Education Integration Consortium, Center for School Mental Health). In addition to Kurt’s teaching and research interests, he is a practicing Licensed Psychologist where he focuses on the treatment of mood and anxiety disorders in children and adolescents. Dr. Michael can be reached at michaelkd@appstate.edu. John Paul (JP) Jameson received his Ph.D. from the University of Pennsylvania in 2009 with a focus in clinical/community psychology and is currently an Assistant Professor in the Department of Psychology at Appalachian State University. JP teaches courses in Community Psychology, Research Methods, and Abnormal Psychology. His primary research interests include rural mental health services, the dissemination and implementation of empirically supported treatments, and suicide prevention. In addition to his academic work, he works with numerous organizations to address mental health and prevention issues in rural communities in northwest North Carolina. Dr. Jameson can be reached atjamesonjp@appstate.edu. 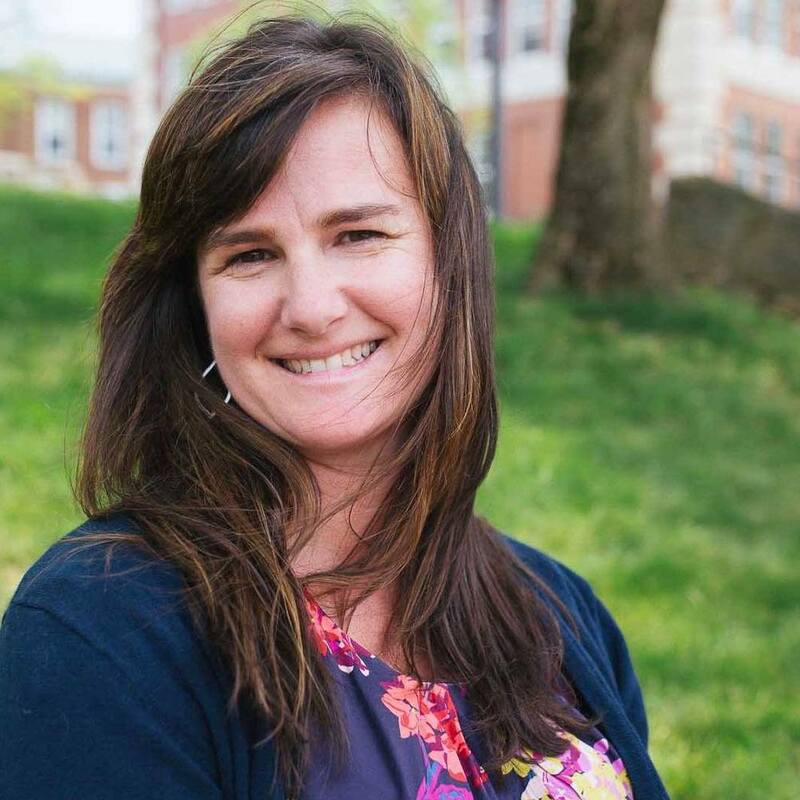 Jennifer is a Clinical School Social Worker with Watauga County Schools in Boone, NC. She received her MSW from East Tennessee State University in 2007 with a clinical concentration. She has worked as a child and adolescent therapist for a community mental health agency, and currently coordinates the Assessment, Support, and Counseling (ASC) Center, a school mental health program at Watauga High School. Jennifer collaborates with Appalachian State University and assists in training Master’s level graduate students. She is available to parents, staff, and outside agencies for consultation, and believes in the interdisciplinary team approach to providing school mental health. Her areas of interest include school-based mental health and clinical service delivery in rural settings. Whitney is a third year graduate student in the Clinical Health Psychology program at Appalachian State University. Before attending Appalachian in the fall of 2013, she earned a B.S. from Arizona State University and spent 15 years working in the financial sector. Whitney is currently a clinical intern at the Assessment, Support and Counseling centers at Ashe County High School and Watauga High School. Her interests include diagnosis and treatment of anxiety and mood disorders in adolescents and young adults, suicide prevention among vulnerable populations such as LGBT youth in rural settings and applied research and evaluation with school- and community- based mental health programs. Whitney can be reached at vansantw@appstate.edu. Marisa earned her B.A. in Psychology at the University of Michigan in 2010 and is currently in her third year of the Clinical Health Psychology graduate program at Appalachian State University. At this time, she is doing her internship at the Assessment, Support, and Counseling (ASC) Centers at Watauga and Ashe County High Schools. Her research interests include rural mental health care, stigma, and school connectedness. Marisa can be reached at schorrmg@appstate.edu. Morgan earned her B.S. from Campbell University and started the clinical psychology graduate program at Appalachian State University in the fall of 2014. She currently works as a practicum student and research assistant at the Assessment, Support, and Counseling (ASC) Center at Ashe County High School where she provides individual therapeutic services to students presenting with a number of psychological and behavioral concerns. Morgan's empirical interests include child and adolescent psychopathology, suicide risk and prevention, and rural mental health service delivery. Her master's thesis evaluates suicide methods used in suicide attempts across varying geographic regions, races/ethnicities, ages, and genders in the US from 1992-2010 in an effort to better inform the prediction and prevention of suicide. Morgan hopes to continue education in a clinical psychology doctoral program in the future. Morgan can be reached at brazillemn@appstate.edu. Elizabeth received her B.S. in Psychology with concentrations in Health Care Delivery and Neuroscience from Roanoke College in 2015. She is currently a first year graduate student at Appalachian State University working towards her M.A. in Clinical Psychology. Elizabeth works as a research assistant at the Assessment, Support, and Counseling (ASC) Centers at Watauga High School and Ashe County High School. Her empirical interests include the effects of expressed emotion and perceived criticism on adolescent clinical outcomes, cultural influences on mental health, and child and adolescent psychopathology. Elizabeth can be reached at cappsre@appstate.edu. Daniel earned his B.S. from Appalachian State University and is currently a first year clinical psychology Master’s student at ASU. His current practicum placement is in the Appalachian State counseling center. Daniel’s interests include Acceptance and Commitment Therapy, CBT and the utilization of mobile technology and gamification in the treatment of adult psychopathology. Daniel can be reached at georgedl@appstate.edu. Holly received her B.S. in Psychology with a Minor in Music from the University of North Carolina at Charlotte in 2016. She is a first year graduate student in the Clinical Psychology Program at Appalachian State University. Holly works in the Assessment, Support, and Counseling (ASC) Centers at Watauga High School and Ashe County High School with a focus on data entry. Holly's research interests include addictive behaviors as well as depression and anxiety in adults and adolescents. Holly can be reached at hauserh@appstate.edu.